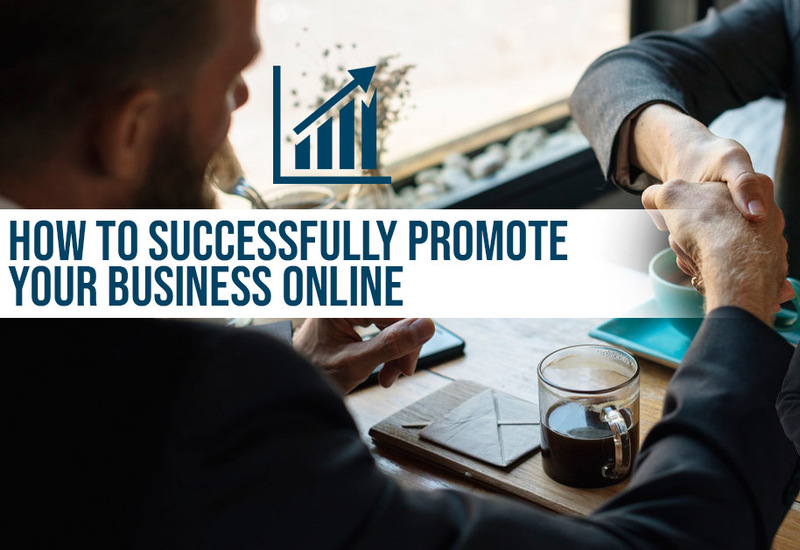 If you want to promote your business online and generate more leads and more sales, stick around, because we’re going to show you exactly how to do it! What you need is a Digital Marketing Strategy. These days there’s no doubt about the power and influence the Internet can have on a business. In fact for many, if it wasn’t for clever online marketing, their businesses wouldn’t have grown at all. Just like any business, in order to succeed and thrive online, a constant and steady flow of inbound traffic is required. You need your marketing messages to be constantly seen by your target audience. At any given time, there is already is a constant flow of people buying products and services similar to the ones that you’re selling. Imagine standing beside a flowing river. That river is always flowing past you. This is similar to the traffic that is flowing right now. People are shopping for products and services just like yours. 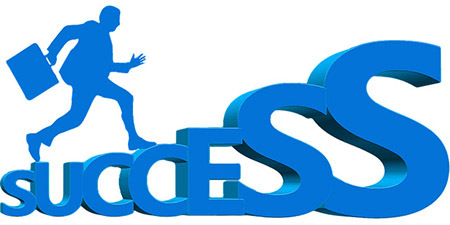 For successful growth online, you need to be able to access that flowing river. 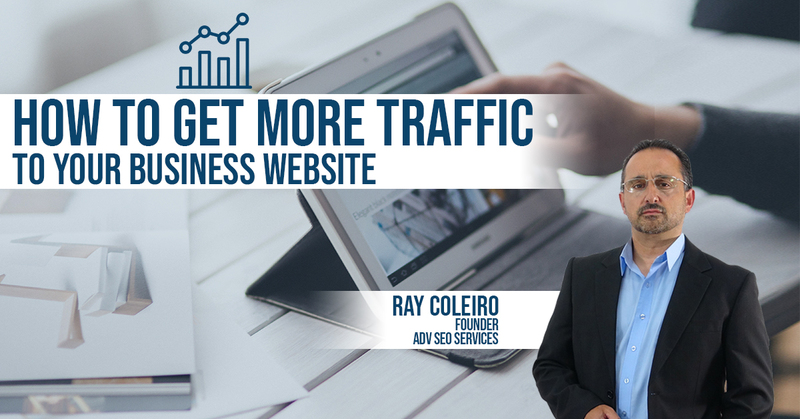 You need to tap into that traffic that already exists online. The good news is that in a minute, we’re going to show you exactly how. We’re going to reveal the three key elements of a successful digital marketing campaign, that if you employ, will see you catching as many fish as you can handle! Before we begin let’s first understand what we’re really talking about here. What actually is Digital Marketing? 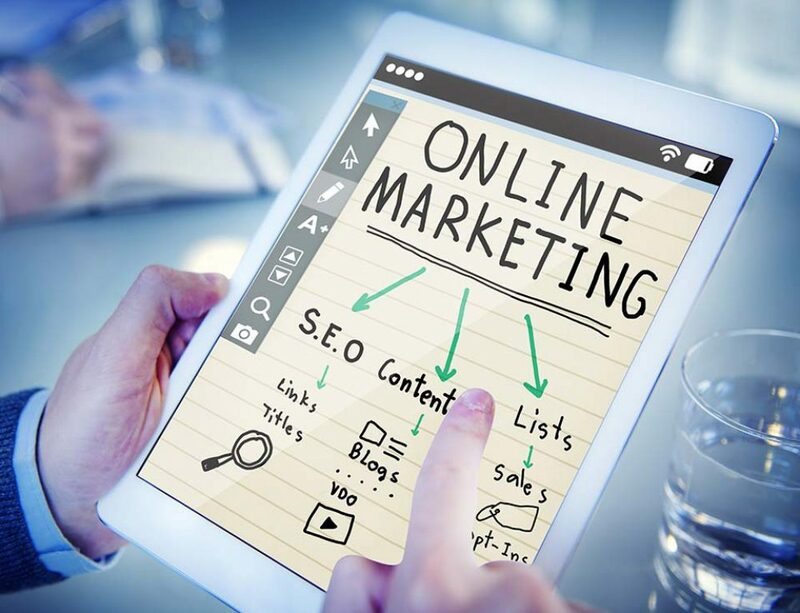 If you have been thinking about growing your business online, then you have most likely learned that you need an online or digital marketing plan. You’d be forgiven if you’ve wondered what that actually meant. Digital marketing can mean a lot of different things to a lot of different people. But here is a very simple layman’s description of what digital marketing is. 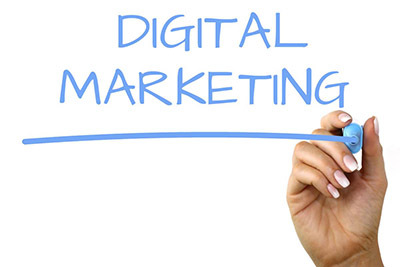 Digital marketing is any online activity that assists in the promotion of a product or brand. 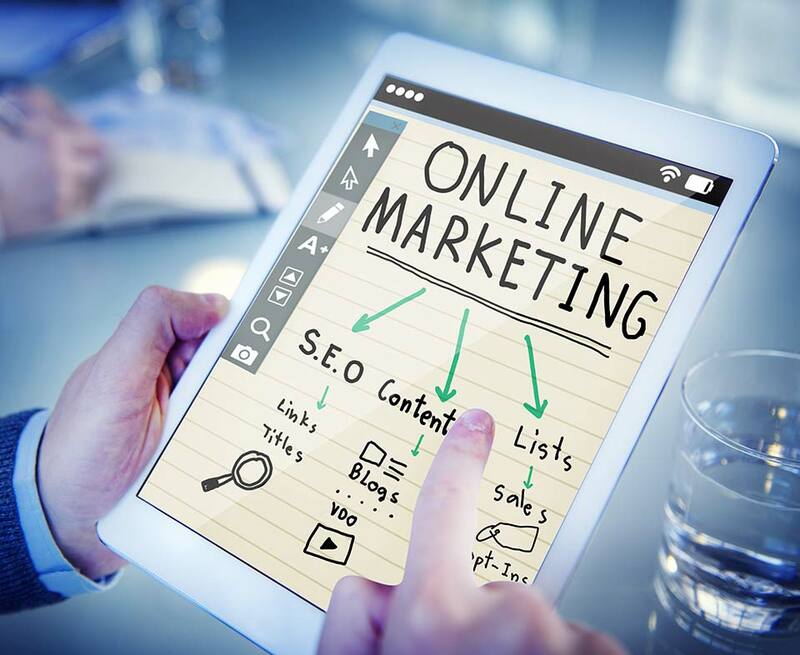 Digital Marketing is a broad and often an umbrella term that actually describes a myriad of tactics and strategies that you can apply to achieve your overall marketing goals. Back in the day – and we’re talking about 10 – 15 years ago, you just needed a decent website, a few keywords and that was it. You’d get traffic. Nowadays, there is a lot more competition for that traffic. Businesses are finding it harder to get seen online. Businesses can no longer just throw up a website and tweak a few keywords. It’s more complicated than that now. People are always using the Internet to search for solutions to the problems they have. So long as people use the Internet to research the products and services that they need, businesses likewise, will need an effective digital marketing strategy to reach out to them. So by now, you are probably wondering what exactly is involved in a digital marketing campaign? Depending on who you speak to, it can cover an enormous array of digital tactics and strategies. To be fair, we couldn’t do justice to all of them within the timeframe we have available right now. Rather, we are particularly going to focus on one strategy which also happens to be one of the most effective. Sorry, we’re not going to be focusing on any interruption based strategies. Instead, the model we will be discussing is called “search based” digital marketing. What Is Search Based Digital Marketing? Search based digital marketing is a model that aims to present your marketing messages at the very time when your target audience is searching for them. Search based digital marketing is a favourite because it reaches out directly to the visitor at their exact moment in time when they’re searching for what you have. It is more effective because they themselves have initiated it, rather than you forcing it upon them. This works whenever they search for something relevant in your market. We know that when they find your website, it can be either via a paid listing or an organic listing. But for this discussion, we will purely focus on what everyone wants – A free organic listing on Google. Of course, they may find you after visiting another webpage or social site, which refers them to you. But the real beauty of search-based digital marketing is that you can create specific messages that are tailored to the exact stage of their buying cycle. So if somebody is searching to compare product A versus product B, you can actually reach out to those people at that specific moment. Then you can provide them with information that will help them at that time of their search. The main goal of search-based digital marketing is to be there when they search. It is to be there at every stage of their buying cycle. As a result, you’re not only going to add considerable value, but you’re also going to improve the relationship that they have with you and your brand. In case you haven’t already guessed, one of the key elements of this search based model involves how well you rank on Google. The content you produce to help your prospects needs to rank well on page one in order to capture their visit. The process in which this occurs is often referred to as Search Engine Optimization or SEO for short. However, these days, Search Based Digital Marketing is a better description. A successful search-based digital marketing strategy requires three key elements to be successful. 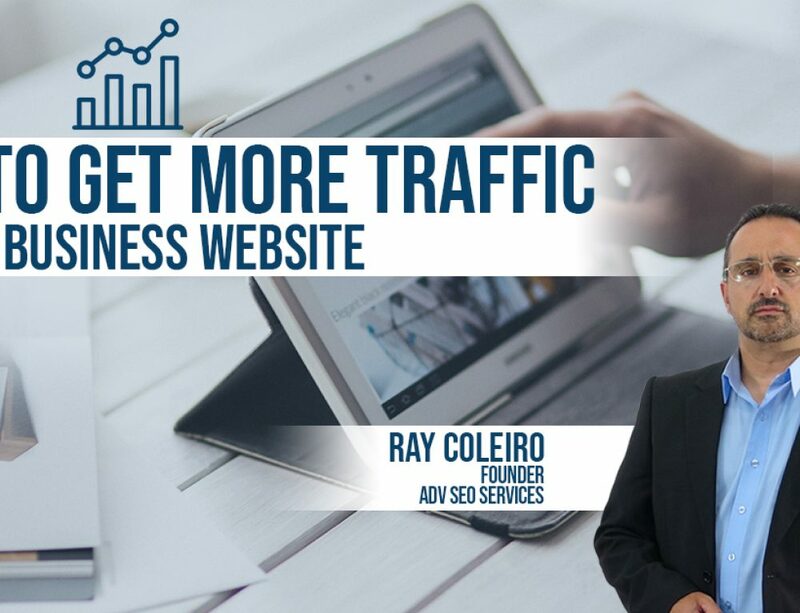 But before we look at those, one of the most important things that we need to remember is that this whole strategy revolves attracting and acquiring traffic from search engines. And before you can begin your strategy, you need to truly understand what you’re overarching goal or objective is. Do you just want somebody to buy immediately on your website? Or would like prospects to request an online quote? Or do you want them to call you? From the get-go, you need to be very clear about what your overall goal is. This will provide direction as to what you want your website to do for your business. After all, this is an online marketing strategy. Therefore it all begins with your website. Your Website is the very first element that you need to work on, as far as your digital marketing strategy goes. This is the destination that all of your marketing activities will lead to. This is where your conversion funnel begins. You will be attracting and acquiring traffic from the search engines, and they’re all going to be directed to your website. The second element of this strategy is called Content. a term that is often overused and for many, taken for granted. Many think it means you’ve just got to write some content and then like magic you’ll get a flood of traffic. But content marketing is more strategic within this context. It is a lot more scientific than you may think. The last element of this search based digital marketing strategy is Outreach. Outreach is best thought of as a form of online networking. There are other websites out there that can refer traffic to you. Outreach is a process of connecting with them. Website, Content, and Outreach are the three components of a successful search-based digital marketing campaign. So let’s now take a moment now to go over them a little more detail. Your entire search-based digital marketing campaign begins with your website. We’ve already mentioned that. 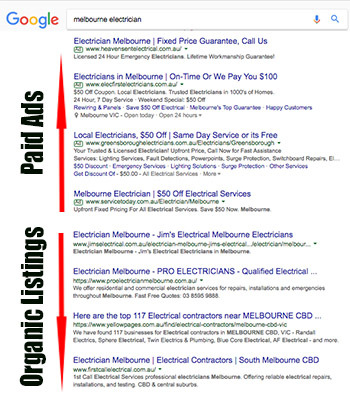 Within the SEO industry, this is what is referred to as on-page optimization. This relates to all of the elements on your website, that not only improves your conversion, but also your ranking on Google. At the end of the day, it’s people that buy stuff from you, not the search engines. So your primary and initial focus must be all about their user experience. Have a look at the design of your website. Is that in keeping with the current design expectations? You don’t need an award-winning super design of your website, that’s not what your visitors are looking for – unless you’re an artist of course. In fact, 75% of visitors cast judgment on a business, purely based on their design. 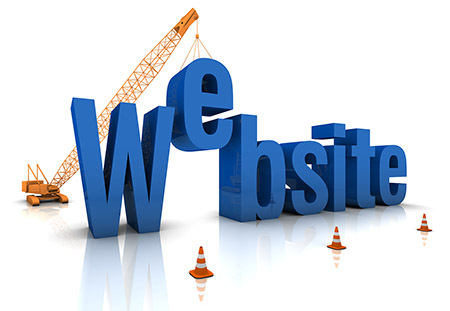 You also need to ensure that your website is easy to use. You need an intuitive site structure. Make it very easy for your visitors to find the information that they need, to not only learn more about your products and services but also to buy them. While on this topic, this leads nicely to discuss the conversion elements on your page. Have you clearly articulated what you do? Are you making it very easy for them to contact you? The amount of websites that I see without a phone number is ridiculous. People want to pick up a phone and speak to a person. Even if they don’t actually call, at the very least, they want to see that there is phone number should they want to. Your visible phone number is a very important trust factor! The other main area is that you need to fully optimize your website for the search engines. Google’s business is all about finding all of the websites that are out there, and then deciding which of those websites are the most relevant for any given search term. Your job is to optimize it in a way that makes it super easy for Google to not only read your website but also to help it know what search terms your website should be listed for. Initially, you need to take care of the basics. This means your metadata. You must optimize your page titles and descriptions as well as the Alt tags for your images. You also need to ensure that you have a clear and simple URL structure. Google has recently made a lot of noise about the speed of websites. They are starting to favour faster loading sites as far as ranking goes. That alone is a healthy tip for you! If your website is loading slower than two seconds then you need to take action now to improve the loading speed of your site. This next one won’t come as a shock to you. Your website needs to be mobile friendly. In fact, there are rumors that Google will be moving toward a Mobile friendly search index. This means, if your website is not mobile friendly – you will not show up at all! The last tip that we have for you, is that your website must be secure. Ensure that you have SSL enabled. We all fear our details getting hacked. It makes sense that Google will favour websites that provide a secure experience for its users. So with all this said now, and once your website is fully optimized, you can start considering working on your content strategy. Content marketing is certainly not new. But content takes the place of our second most important pillar in our search based digital marketing strategy. Although content marketing has been around for a considerable amount of time, it’s rarely done right. Typically content creation is done in an ad hoc manner. It’s usually focused more on “buy my stuff”, or “why my stuff is so good and better than others”. Although information like that is okay, it’s certainly not where content marketing needs to be today. 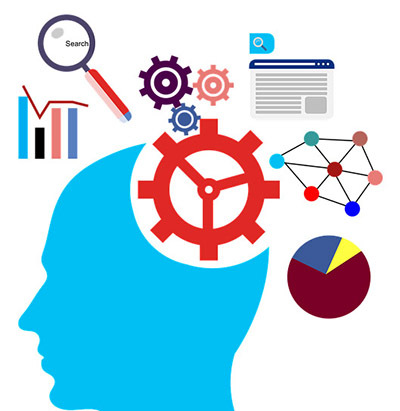 Content marketing takes on more of a scientific and strategic process these days. Content should not be created and developed just for the sake of saying that you’re producing content. Developing content requires significant strategy. Start by developing a well researched content-to-keyword map. This will help you develop content around specific keywords that you’re targeting. Importantly, the keywords you select should be mapped according to the buying cycle of your typical customer. You will then be able to purposefully speak to your prospects at every given moment within their buying cycle. So here’s another important tip for you. Create a huge list of the most common keywords that people use to find your products or services. Then divide those keywords into four areas. These four areas relate to your prospects usual buying cycle. This begins with an awareness phase; where they’re just discovering that your products and services exist. The second phase is when they are researching. So now they’re trying to learn as much as they can about it. So organize keywords that speak to this phase. The next stage is called comparison. Here they’re looking at your product, versus your competitors’ products. So here they are using keywords to try and understand the differences between all of the products and services that are out there. Can you find those keywords? The last phase is the intent phase. Here, they’ve decided what they want to buy right down to the model number. At this time, they are searching for that model number and where to buy it. So as you look at all of your keywords that you can potentially target, sort them out according to where they fit along their buying cycle. The real secret to this content strategy is to create content that speaks directly to each phase of this buying cycle. But ensure you are targeting the keywords that your prospects are using as they search. So as one of your prospect searches online, you can provide value to them with your content. It can be via one of your articles, videos, or your images etc. Either way, you can help them with their overall buying decision. The benefit of this is, that by creating strategically targeted content like this, it’s actually increasing your perceived authority and trust within your marketplace. This will significantly help develop your overall relationship with them, which will go a long way toward them becoming your customer. 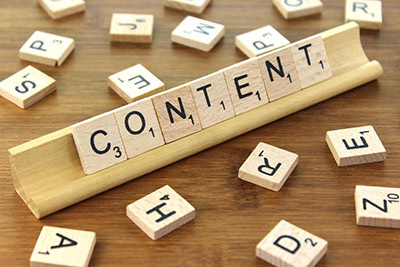 As we’ve just discussed, creating content in a strategic fashion can be immensely powerful in determining your overall success, as far as your digital marketing strategy goes. But that all comes to naught if no one knows about it. This leads us to the final pillar which is called Outreach. From experience, we know that if you just build it, they won’t come. Even if you built the best looking and the most highly optimized website, or even offer the best content. If no one knows about it, then all your efforts are wasted. Online you need to reach out to where your current traffic exists. Now I know part of that is ranking well on Google. If you rank on page one of Google for some of your most competitive keywords and key phrases, you stand a good chance of attracting a lot of that traffic. However, there is also a lot of traffic visiting other websites, other than just those on the search engines. Don’t get me wrong. Ranking well on Google is a key aspect of this whole strategy. However, a lot of other websites, other web properties also own quite a fair bit of traffic themselves. Not only do they have traffic coming to their websites, but they also have a high ability to influence them toward what you have to offer. So you need to reach out to other web properties to let them know that you’re there. This can encompass quite a large range of activities. One of the indirect benefits of attracting visitors via other web properties is that it can have a positive impact on where you rank in Google. Google will start to see you out there, and notice that your content is being shared and talked about. With this extra exposure and interest, Google will recognize your authority and improve your ranking positions. So here are some of the activities you can do to increase your outreach. Guest posting is where you publish your content on someone else’s website. Start by producing a valuable piece of content. The kind that’s truly going to help your marketplace. Then publish that on someone else’s website to help THEIR audience. By doing this, you are not only helping the other website, but you are also helping to establish your credibility. Included in this article, put in a link pointing back to your website. So visitors who read that article will have the opportunity to come and visit your website as well. The secondary benefit to this is that Google also notices that link. As a result, they may give you credit for it, which can further improve your search rankings. Outreach can also incorporate social media marketing. Start developing a tribe of followers on your social media accounts. Share your content and engage with your market on social media. This will show them that you are there, and are willing to contribute. That alone can generate a flow of traffic back to your website. Your target audience is looking for answers to questions they have that relate to your industry. Find out where they’re asking them. Then invest the time to provide value in your answers. That’s right. Answer their questions online. If you can truly provide value, then they’ll be more inclined to look for more, by visiting your website. The nice thing here is that this will also apply to others that read your answer. Search based digital marketing needs to be thought of as an ongoing marketing activity for your business. This is not something that you do once and then forget about it. The marketplace online is constantly changing and evolving. Website technologies will continually improve and Google’s requirements and expectations will also increase as well. So this means that you need to constantly monitor your website. It’s not a design once, optimize and forget! Keep on top of it to ensure that it is constantly optimized for any given period of time. Content generation is also an activity that you need to continue. If you want to maintain your growth online, then you will need to continue producing quality content. And of course, while you’re producing this additional content, you also need to focus on reaching out to others to constantly share it. The online marketplace is a very competitive landscape. This is only going to increase. This is why it is important to learn how to promote your business online. Right at this moment, as you are learning about digital marketing, your competitors are most likely doing the same. In fact, I’m sure most of your competitors are already doing it! The biggest mistake you can make (other than fail to begin), is to start a digital marketing campaign and then stop. If you did, I can tell you that your competitors would be more than happy to take your place. Speaking from a digital marketing agency perspective, I have to tell you that I absolutely love it when I analyze competitors and see that they started a digital marketing or SEO campaign and then stopped. This just puts a smile on our face – and especially our clients. Because this just opens the door wider for us to take over.